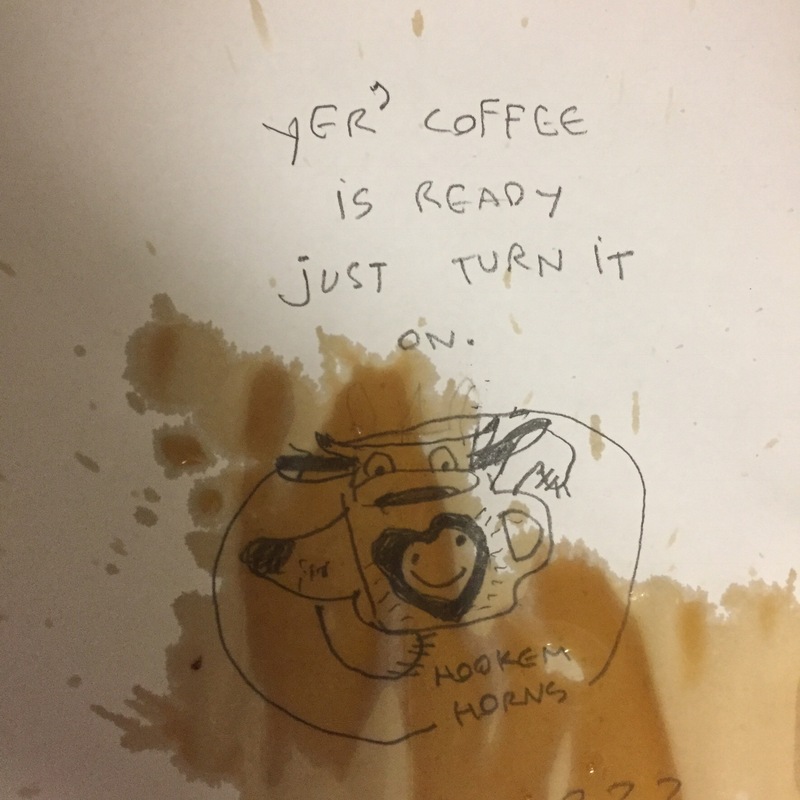 why i can’t be trusted with coffee. a photo essay. This entry was posted in margarine and tagged coffee, life, oompa loompas. Bookmark the permalink.